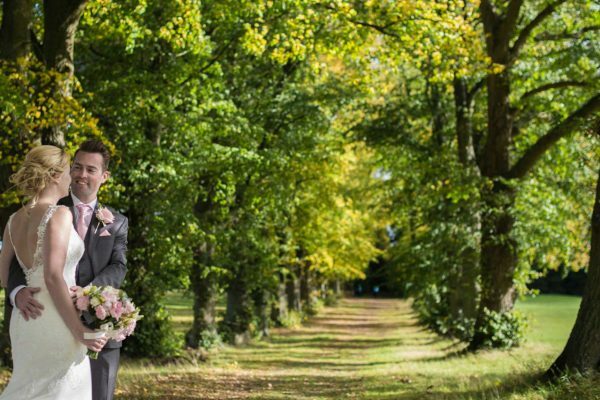 Set in picturesque parkland on the outskirts of Harpenden, Aldwickbury Park is one of the most exciting wedding and reception venues in Hertfordshire. 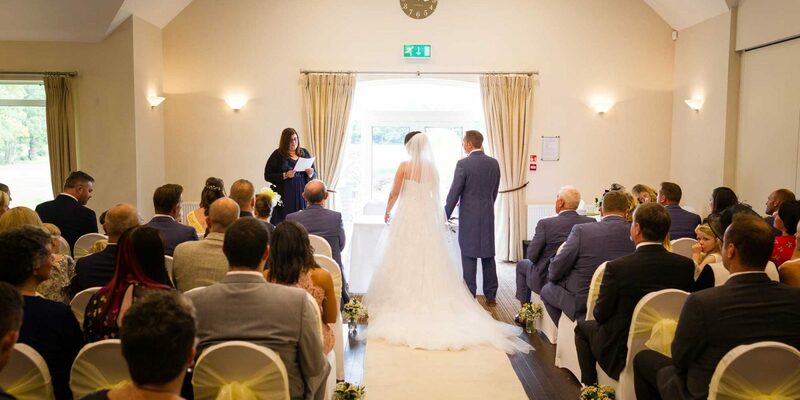 Fully licensed for civil ceremonies, our wedding suite offers a perfect combination of contemporary style and beautiful scenic surroundings. 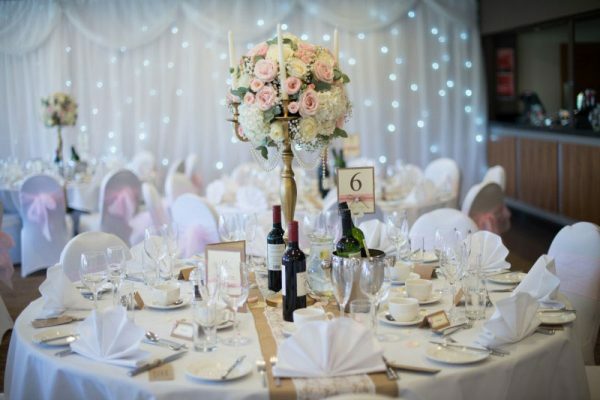 Our expert event planners are on hand from start to finish to make your experience stress-free and your day truly special. 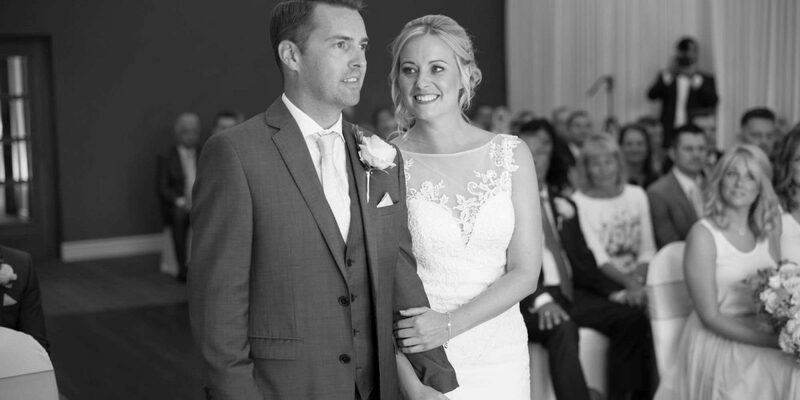 Our beautiful wedding suite can accommodate up to 200 guests for a seated wedding breakfast and 250 for an evening reception. The suite boasts a private terrace, the perfect setting for photographs and reception drinks. 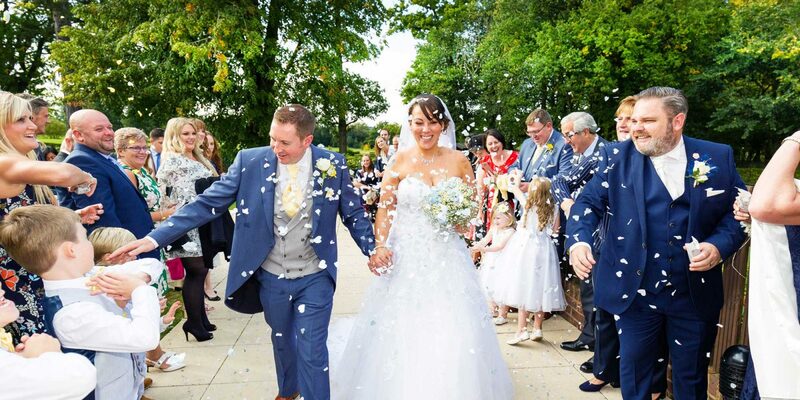 To find out more information on our packages please contact the events team on 01582 760112. 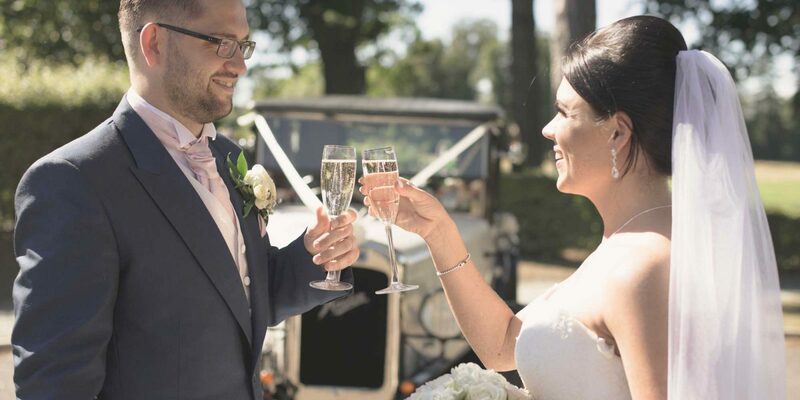 At Aldwickbury Park we know how important your wedding day is, which is why our friendly team of wedding specialists are committed to helping you create one of the most memorable days of your life. 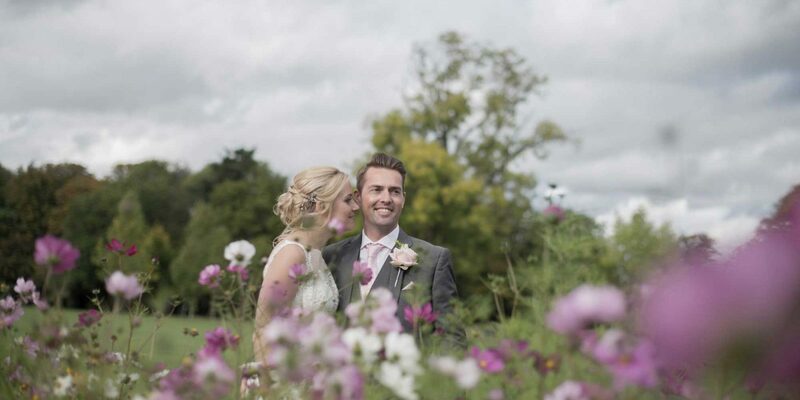 Our spectacular countryside backdrops create an idyllic setting for weddings. 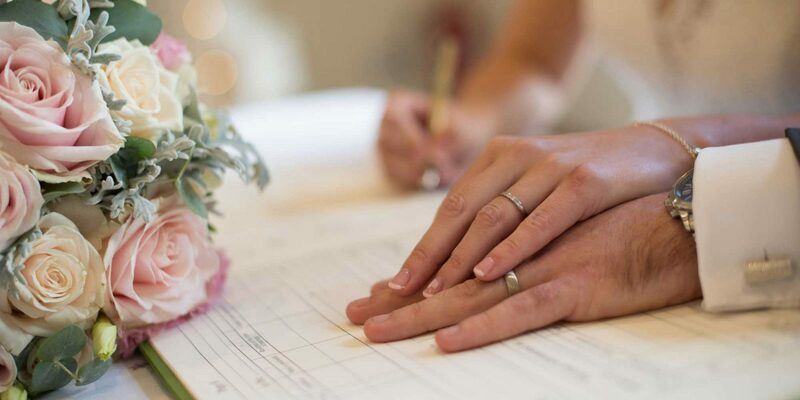 The venue is also licensed to hold civil ceremonies, including civil partnerships and renewals of vows. 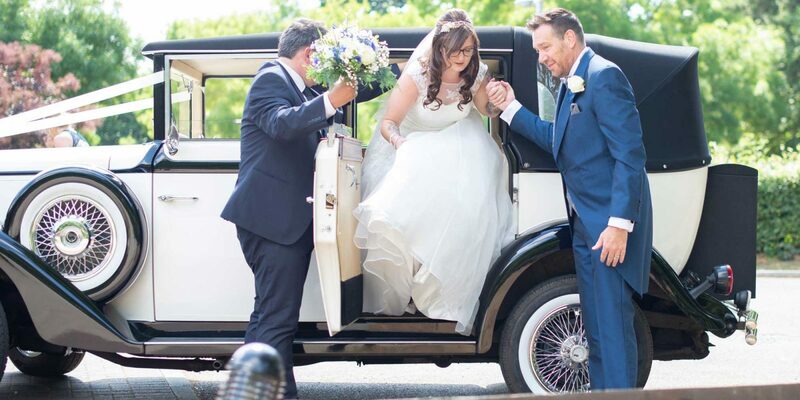 To help with the planning for your special day, we have carefully created superb wedding packages, here are two examples. 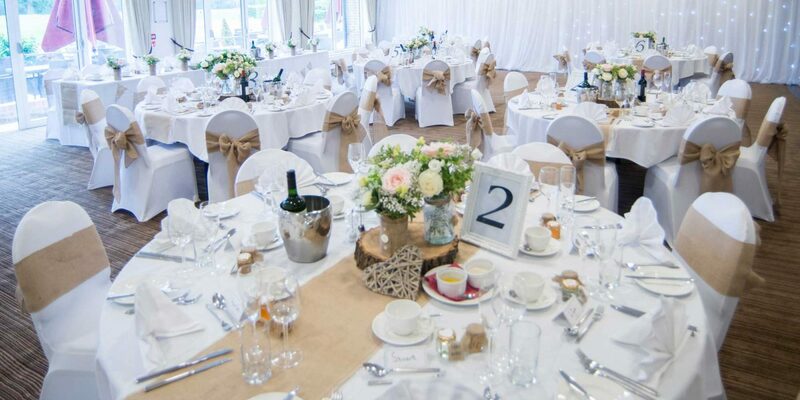 If however, you have specific ideas for the day, we are happy to provide a bespoke package to suit your needs. For availability and pricing, please enquire below. 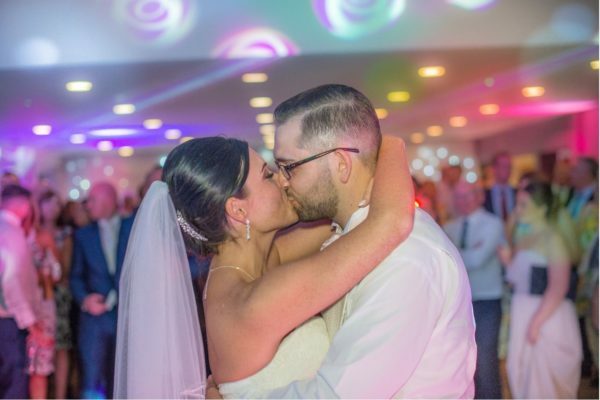 Saying ‘I do’ abroad this year? But still want to celebrate with all of your friends and family? 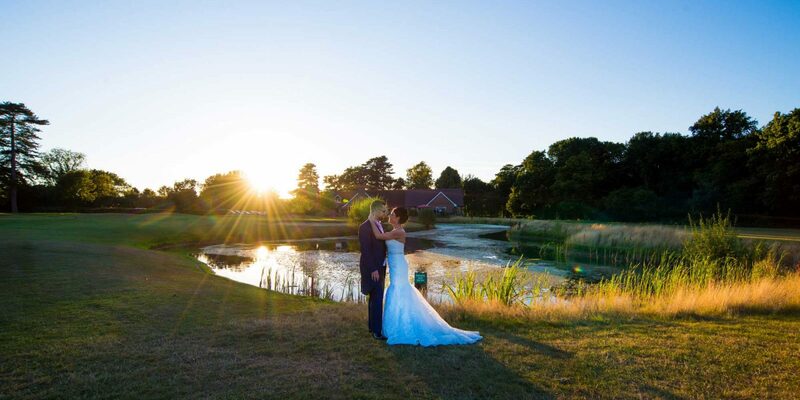 Host your wedding reception here at Aldwickbury park golf club for just £38.50 per person! Contact the team now to find out about our remaining Saturday and Friday dates. 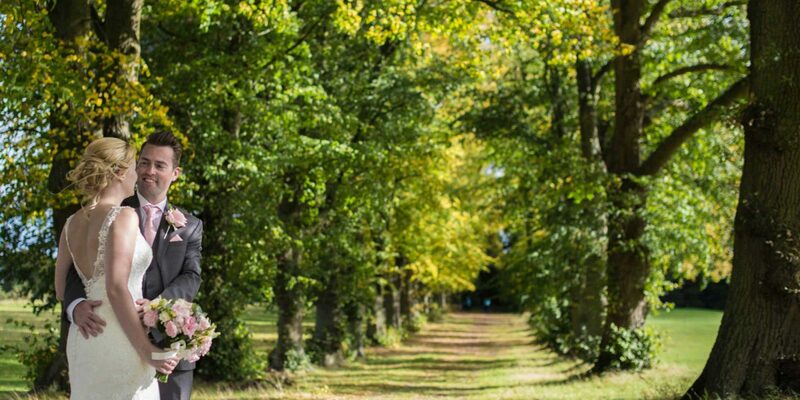 As the leaves begin to change and fall, take advantage of all the stunning autumnal colours that fill the air. 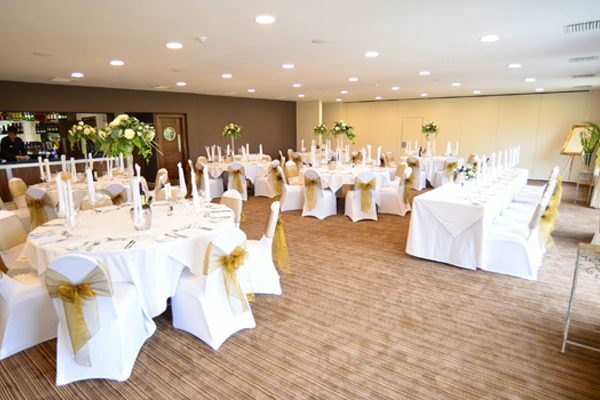 Our beautiful wedding suite can accommodate up to 200 guests for a seated wedding breakfast and 250 for an evening reception. The suite comes with its very own private terrace overlooking our 18th green and lake, the perfect setting for photographs and reception drinks. The Suite’s high sloping ceilings and feature windows create a feeling of spaciousness, and beautiful views over the golf course and lake can be enjoyed from all corners of the room. The Suite also incorporates a partition wall, separating it into two, making it ideal for smaller occasions. The Fenwick-Ames Suite is named after two characters of historical local importance. Charles Richard Fenwick, born in 1822, was a local gentleman and Magistrate for the County of Herts and Liberty of St Albans. In 1871, Fenwick had a splendid 25-bedroom house built, known as ‘High Firs’. This is now Aldwickbury School, which is situated adjacent to Aldwickbury Park Golf Club. 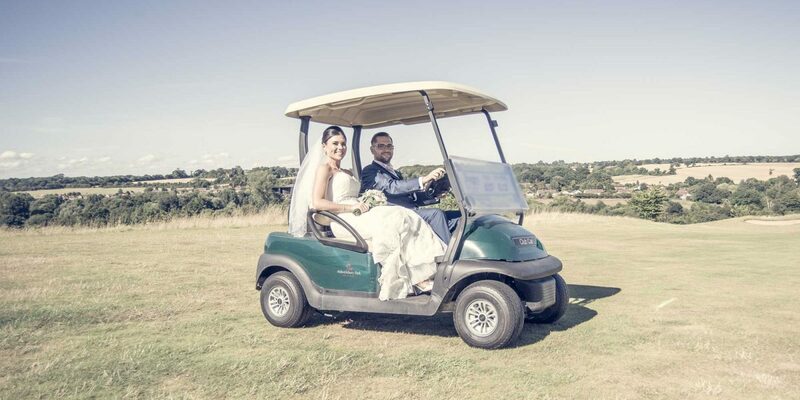 Lionel Ames was an influential figure within the Great Northern Railway Company, who took control of the Luton, Dunstable and Welwyn Junction Railway, which used to run alongside the 5th fairway at Aldwickbury Park Golf Club. 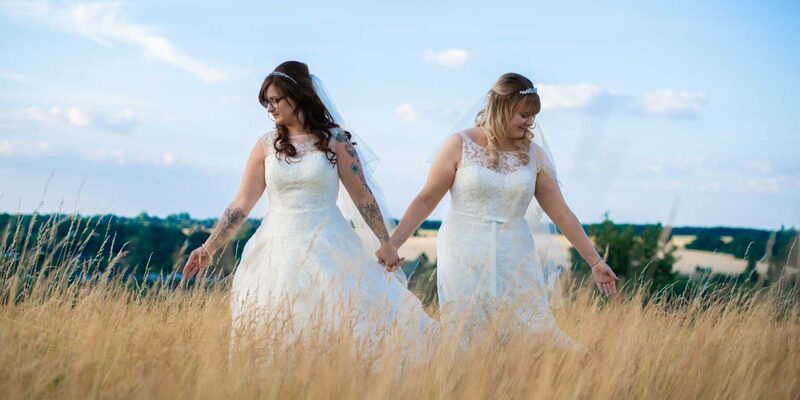 Our registrar office is St albans registrar, click here for their website, or contact them on 0300 123 4045 or email registrars.admin@hertfordshire.gov.uk .